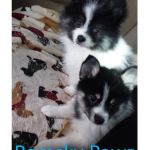 Visit the Pomsky Pawz Facebook page or website to view available litters. 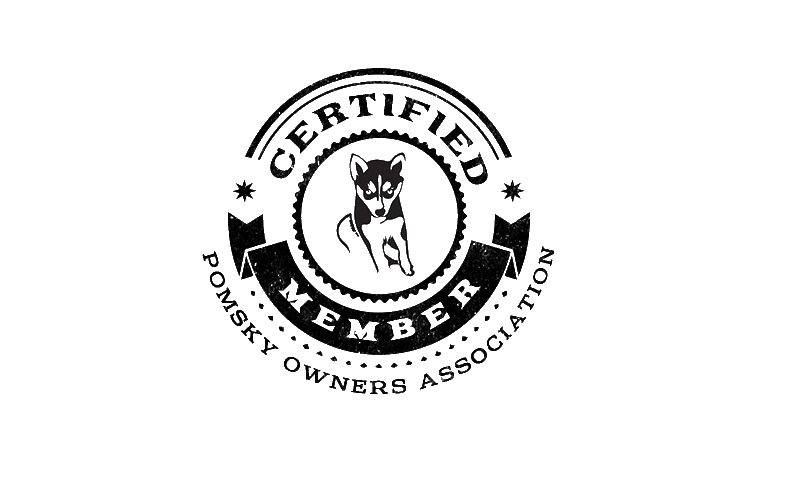 For a direct inquiry, you can contact Pomsky Pawz by email at Pomskypawz@gmail.com. 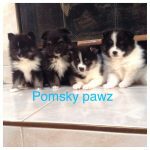 Pomsky Pawz puppies range from $2,500-$4,000. 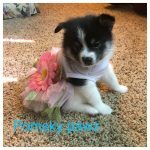 No deposit required. 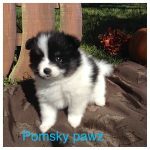 Pomsky Pawz vet is Care Animal Hospital. 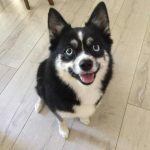 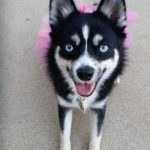 Please use Care Animal Hospital as a vet reference for Pomsky Pawz.